Don’t freak out! Only 3 Days to get 50% off from Best Available Rate. Book NOW! 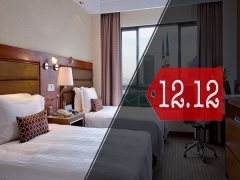 Check out Concorde Hotel Shah Alam for more details about this offer and to see all deals up for grab!